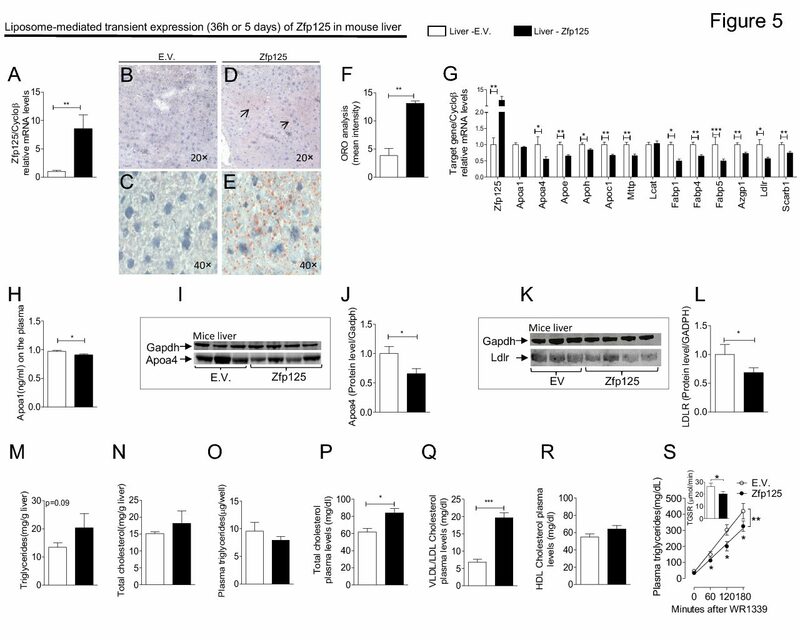 Thyroid hormone receptor b-specific agonist GC-1 increases energy expenditure and prevents fat-mass accumulation in rats. It is well known that thyroid hormone affects body composition; however, the effect of the thyroid hormone receptor b (TRb)- selective thyromimetic GC-1 on this biological feature had not been demonstrated. In the current study, we compared the effects of a 6-week treatment with triiodothyronine (T3; daily injections of 3 or 6 mg/100 g body weight) or GC-1 (equimolar doses) on different metabolic parameters in adult female rats. Whereas all animals gained weight (17–25 g) in a way not basically affected by T3 or GC-1 treatment, only T3 treatment selectively increased food intake (50–70%). Oxygen consump- tion was significantly and equally increased (50–70%) by T3 and GC-1. Analysis of body composition by dual-energy X-ray absorptiometry (DEXA) revealed that, whereas control animals gained about 80% of fat mass, T3- or GC-1-treated animals lost 70–90 and w20% respectively. Direct analysis of the carcass showed that T3 treatment promoted a 14–74% decrease in fat content but GC-1 treatment promoted only a 15–23% reduction. The gain in lean mass by DEXA and the carcass protein content were not affected by T3 or GC-1 treatment. However, the mass of individual skeletal muscles was negatively affected by T3 but only barely by GC-1. These findings highlight the potential use of GC-1 for the treatment of obesity and the metabolic syndrome.